It’s not getting any better for homeowners with Irish Water. 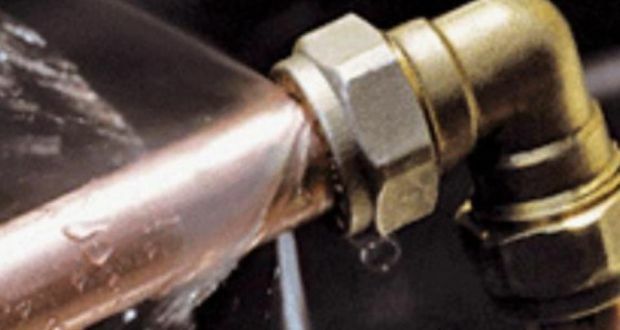 They have announced that homeowners will have to “verify” there are no lead pipes in the internal plumbing in their homes before Irish Water replaces external lead piping. Irish Water has estimated it will take at least 10 years and cost €200-€300 million to replace lead piping in the mains system. 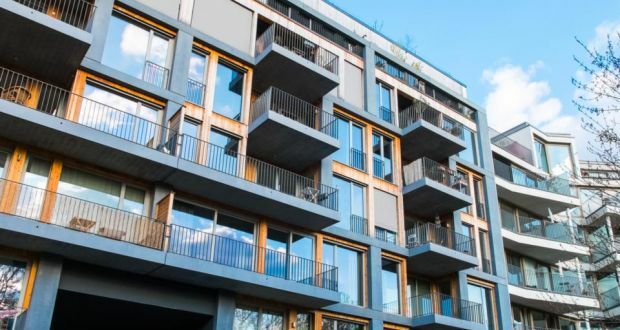 Good response from Madeleine Lyons in The Irish Times to the DCC proposal that building regulations and unit size rules be relaxed for 1 bed and studio apartments in the city centre. Although we need good quality, well built homes and apartments, we do desperately need a lot of new homes and the rules are rather restrictive and are limiting construction. 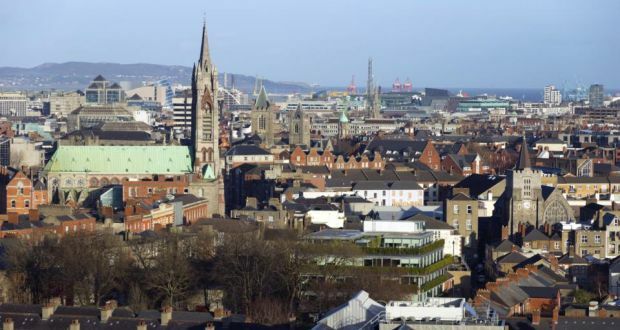 Kennedy Wilson Europe – American property titans who have purchased some of Dublin’s prime real estate in recent years – have revalued it’s properties across Europe to a total of £2.2bn. This includes property in both Dublin and the UK. Here they have a substantial list of prime assets: Offices at 40/42 Mespil Rd; the Stillorgan Shopping Centre, Vantage residential buildings at Central Park, Dublin 18; Baggot Plaza; and South Bank House. The Alliance Building at The Gasworks in Dublin 4, adjacent to Google’s HQ, was bought for €40 million in 2012 and must now be worth almost twice that purchase price. Stillorgan shopping centre has had a planning application submitted for a significant refurbishment to include a glazed canopy over the entire scheme, a large restaurant above Donnybrook Fair and a further 443 sq meters of floor space. Property transactions are up by more than a third on this time last year. However it’s expected that the early rush in the first half of this year was to blame, with first time buyers getting in before the Central Bank mortgage rules kicked in. Plus the last few months of 2014 were a bum-rush for investors to buy before the capital gains tax exemptions so it is expected that 2015 overall will be no better than 2014. Property Price Register figures shows there were 21,425 sales between January 1st and June 30th this year. This is 34.6 per cent higher than the 15,920 transactions recorded during the same six-month period a year earlier. However all property commentators have remarked that there has been a considerable slowdown in 2015, mainly blamed on the Central Bank rules.